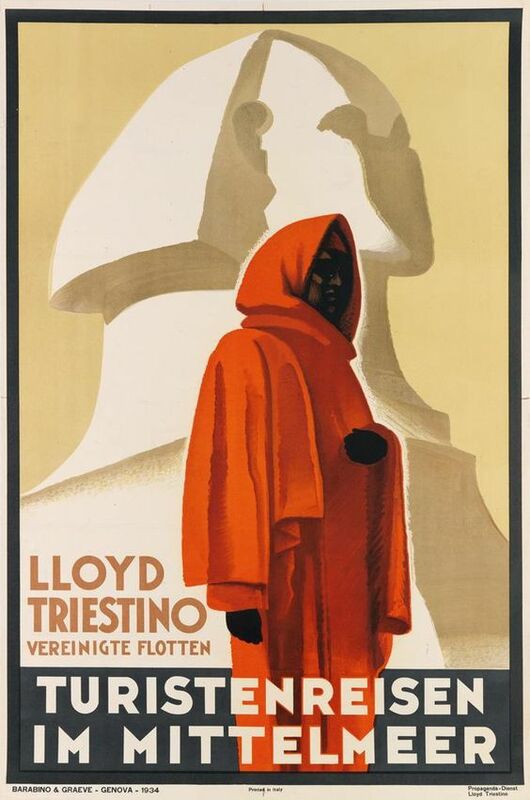 A beautiful poster for the Mediterranean services of the Lloyd shipping line, dating from 1934, artist unknown. 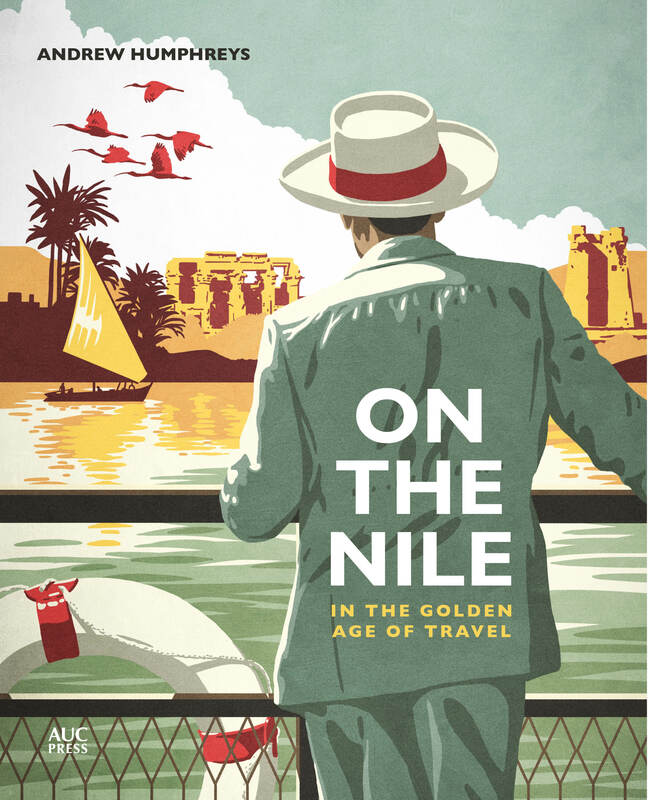 Is that Lloyd as in later “Happag-Lloyd”?..the German liners were competitors with P&O out of the Italian harbour Brindisi or from Genoa and/or Marseille…on to Port Said and then through the Suez to India no? The Lloyd Triestino is not to be confused with the HAPAG Lloyd or the North German Lloyd and was Italian, not German. The artist behind this stunning piece of art is Giuseppe Riccobaldi Del Bava (Florence 1887 – Genoa 1976). The Italian liners of the Lloyd Triestino, and the French liners of the Messageries Maritimes, were renowned for their opulence and comfort. 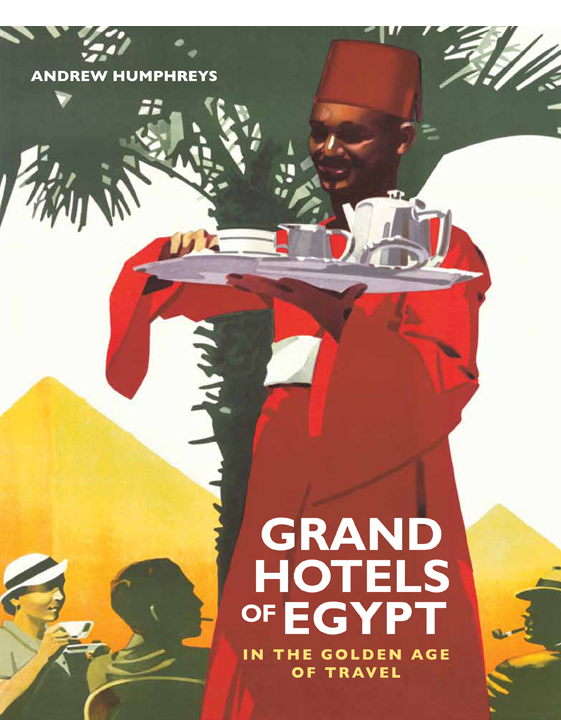 Check out the art deco Victoria and the Champollion and Mariette Pacha and their neo-Egyptian interiors, really quite stunning.